Knowing about the functions and correct settings is very important for getting the most out of and enjoying your Sinn watch. You can find all the information you need in the instruction manual, the PDF of which you can download from this page. 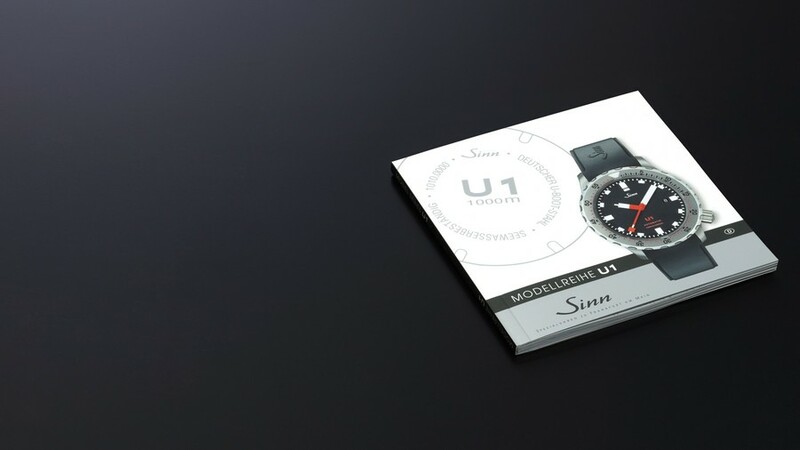 Unfortunately, the instruction manual may no longer be available, particularly in the case of historic Sinn watches. We apologise for the inconvenience.